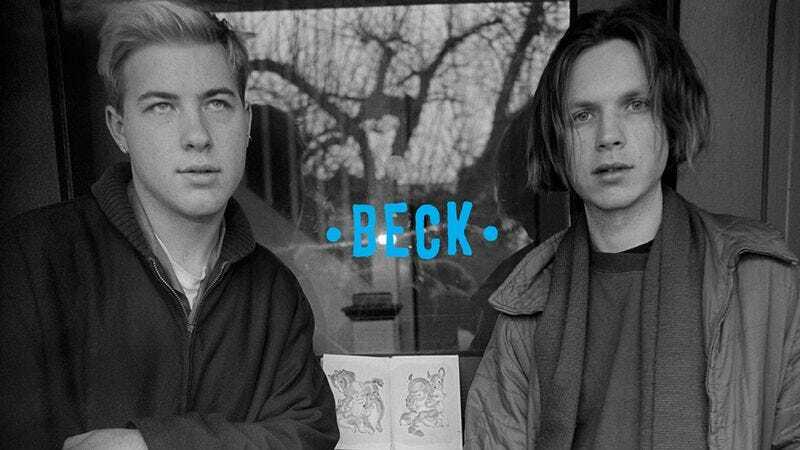 Just last week, Josh Modell wrote about the surprising popularity of Beck’s “Loser,” a track that, much like Reality Bites, pretty much sums up 1994’s Gen X movement for me. But while I like “Loser,” I’m much more partial to another Beck cut released in 1994: “Hollow Log.” The exceptionally short One Foot In The Grave standout was recorded before Mellow Gold, but wasn’t released by Calvin Johnson’s K Records until well after the success of cuts like “Loser.” And that makes sense. It’s a whole different Beck, one that’s aged better and might have ultimately been closer to the true Beck, the introspective one we’re still seeing today on records like this year’s excellent Morning Phase. It’s still got that non-sequitur weirdness Beck’s always employed in his lyrics (“Walk around with a broken leg / And a hundred dollar bill,” “Get yourself a pistol / Get yourself a dog,” etc. ), but it’s backed with the mellow self-assuredness that can only come from someone—especially someone as young as Beck was in 1994—knowing who he truly is. Plus, it’s only two minutes long, so it’s not only great mix tape filler, but also one of two songs—the other being The Smiths’ “Please, Please, Please, Let Me Get What I Want”—short enough to almost always necessitate two back to back listenings to satisfy an aural craving.